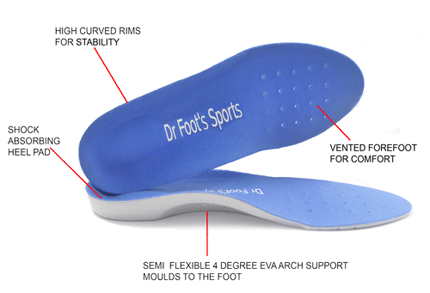 Dr Foot's Sports Insoles work wonders on problem-prone feet. 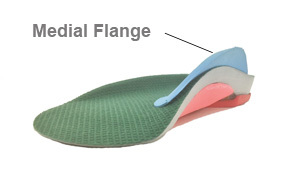 These revolutionary insoles are biomechanically engineered to relieve over pronation, forefoot, heel, arch and leg pain. The contoured shape supports your feet in two directions, both lengthwise and across the arch, for maximum relief of pain and fatigue. The special poron heel cushion and the comfortable arch support helps to reduce shock absorption and fatigue. 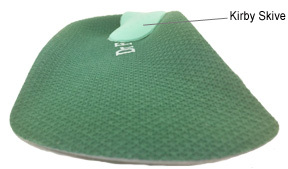 Dr Foot Sport Insoles are engineered to combat over pronation and provide greater stability and maximum support. Ideal for patients seeking arch support for prevention and treatment of sports injuries and foot pain such as bunions, ball of the foot pain, flat feet, neuroma, over pronation, heel pain and many other conditions.